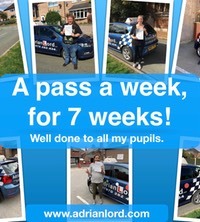 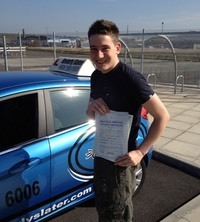 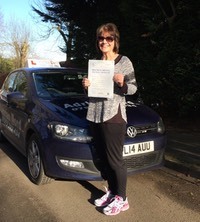 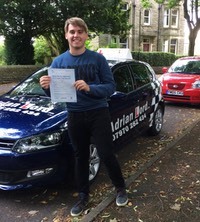 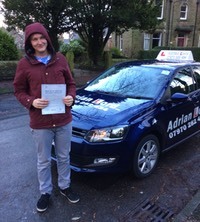 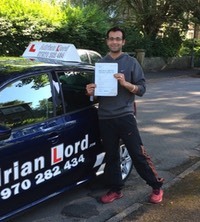 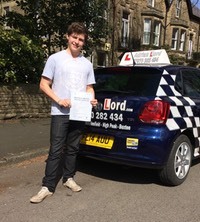 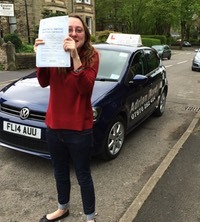 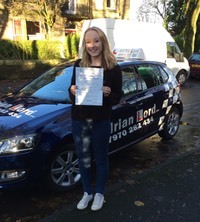 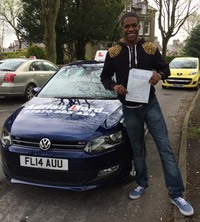 Learn to drive in Mobberley, with first class, local tuition, in a new VW Polo. 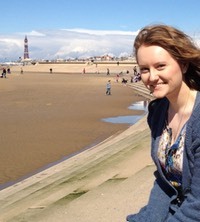 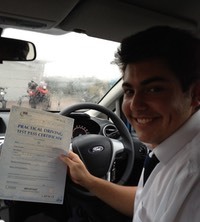 Call me now and your first 2 hour lessons is half price, with free theory training. 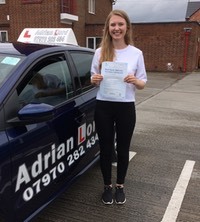 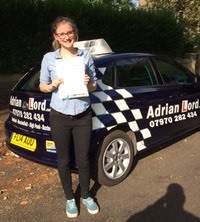 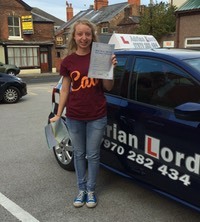 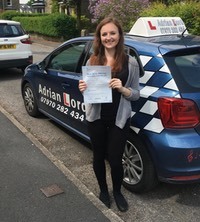 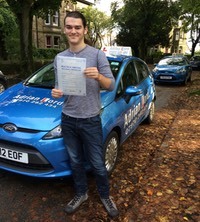 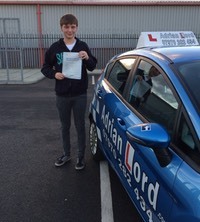 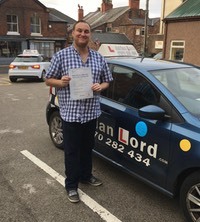 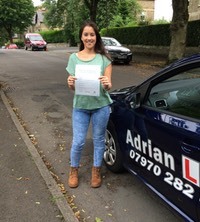 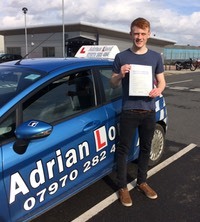 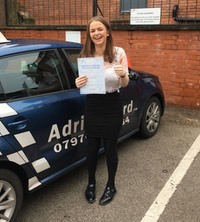 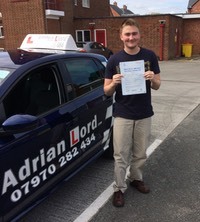 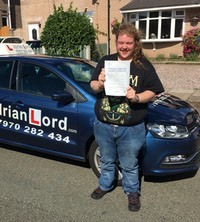 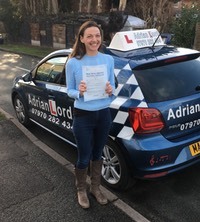 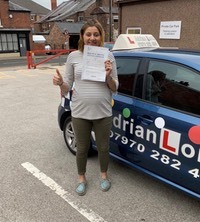 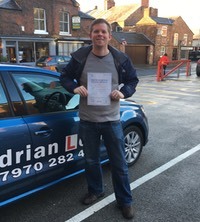 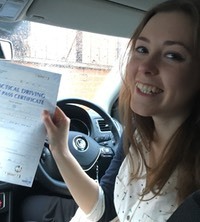 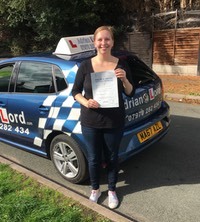 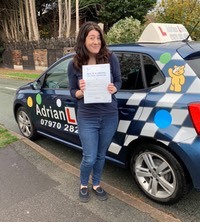 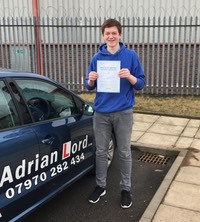 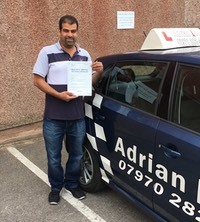 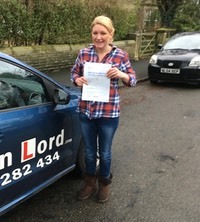 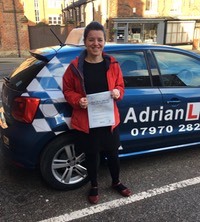 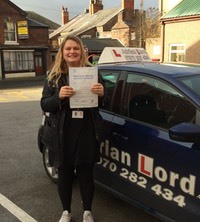 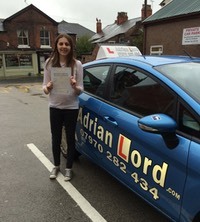 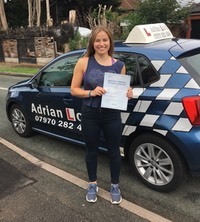 For beginners, driving lessons in Mobberley will start by learning about the car, how to move off and stop safely, hill starts, emergency stops, and deal with a variety of junctions. 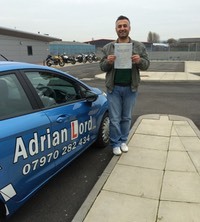 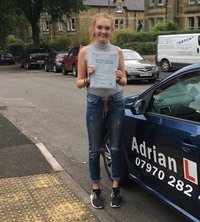 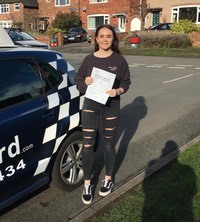 We will use quiet housing estates for these initial lessons, as this will allow you to learn the basics on real roads, but without the distractions of heavy traffic. 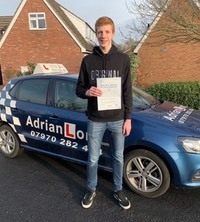 Once you have built up confidence with these roads, we will learn to drive around roundabouts, pedestrian crossings and traffic lights, and how to negotiate roads such as Town Lane with its shops and parked cars. 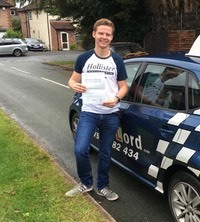 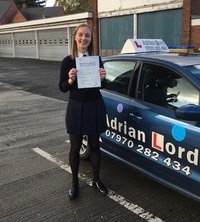 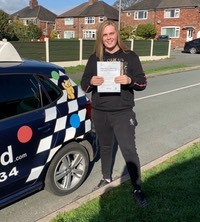 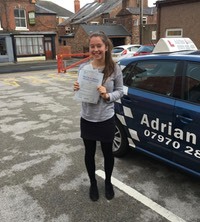 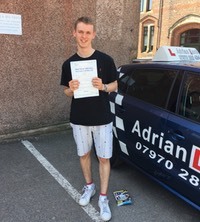 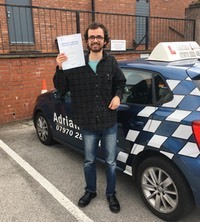 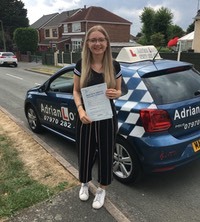 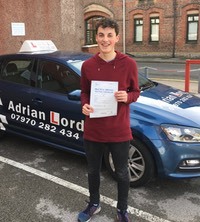 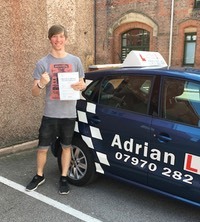 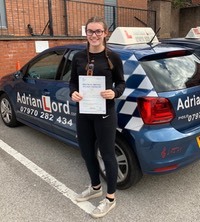 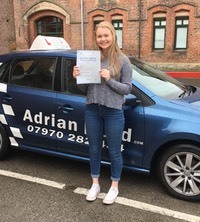 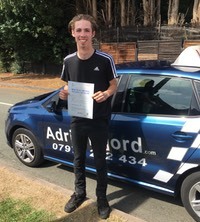 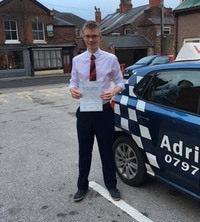 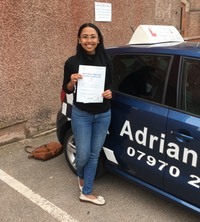 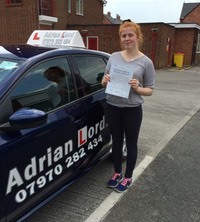 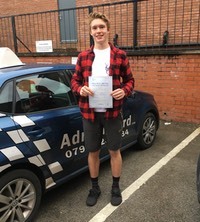 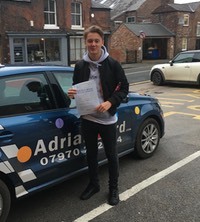 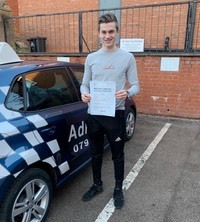 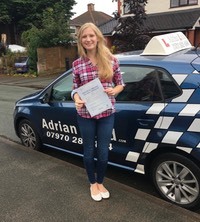 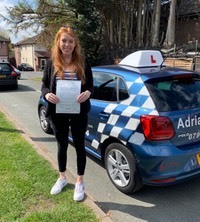 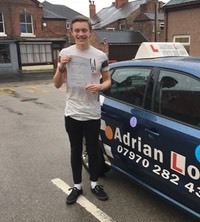 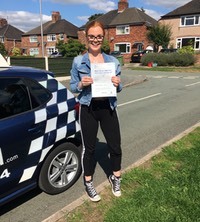 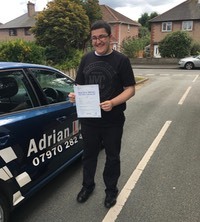 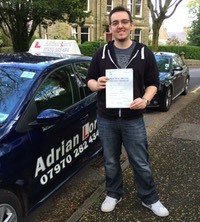 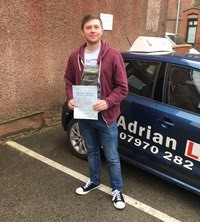 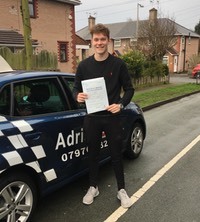 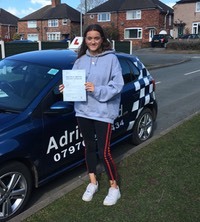 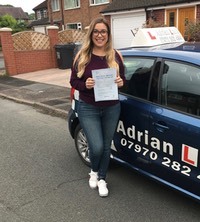 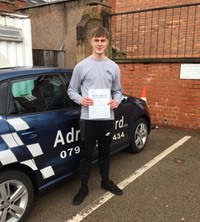 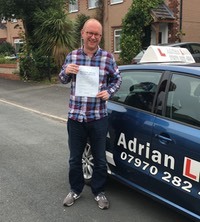 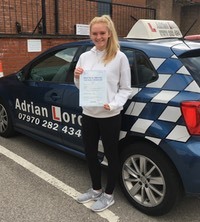 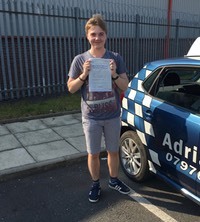 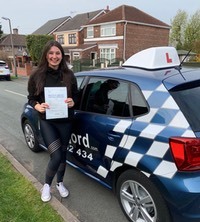 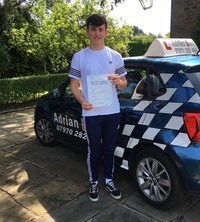 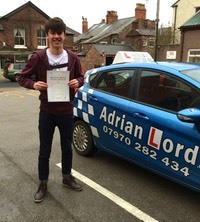 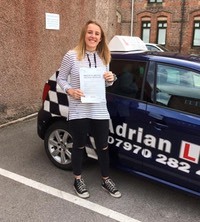 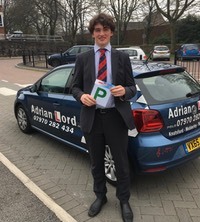 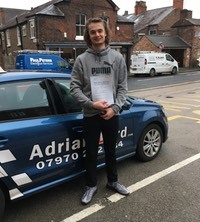 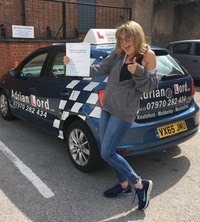 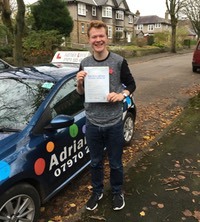 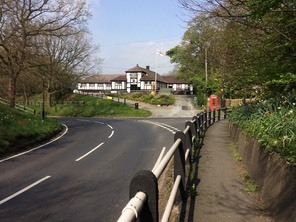 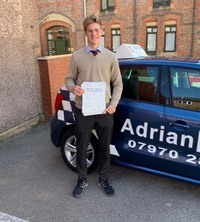 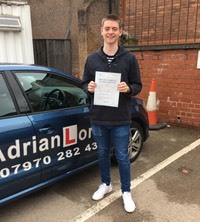 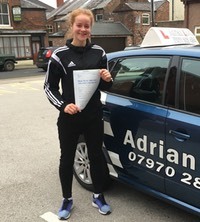 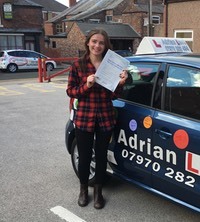 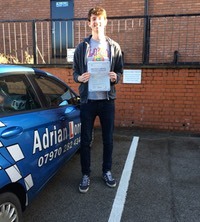 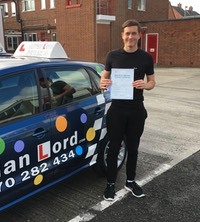 Getting out of the village, driving lessons in Mobberley will move on to national speed limit roads such as the A34 Wilmslow bypass with its roundabouts and slip-roads, and country roads near Alderley Edge and Chelford. 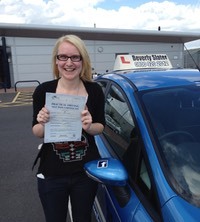 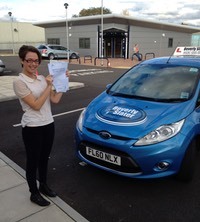 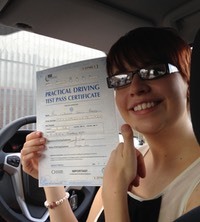 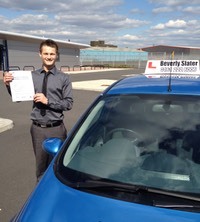 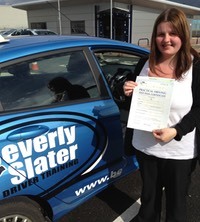 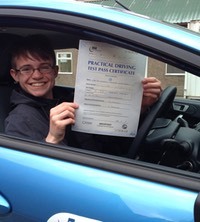 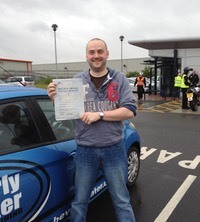 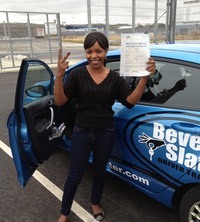 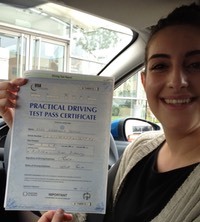 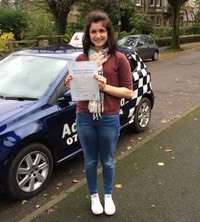 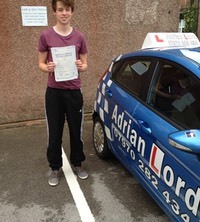 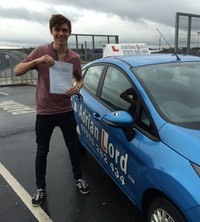 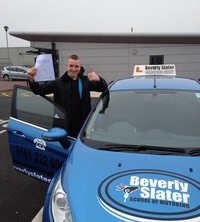 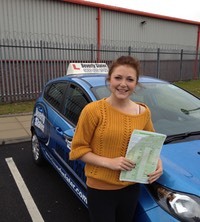 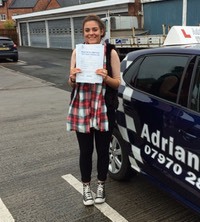 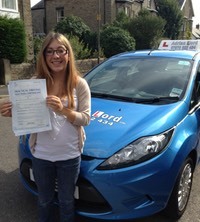 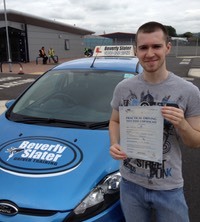 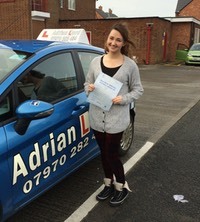 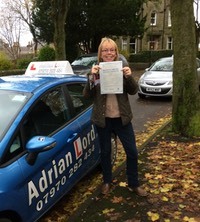 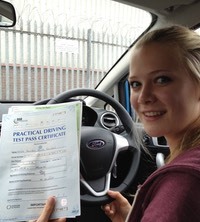 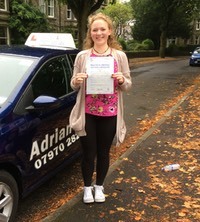 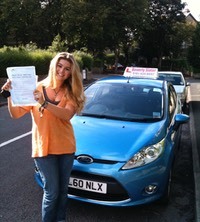 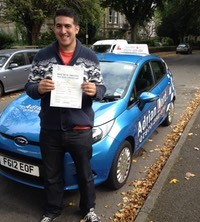 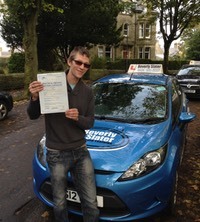 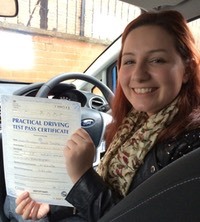 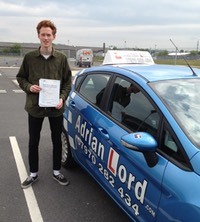 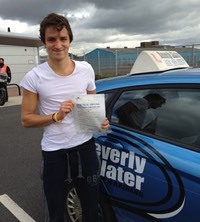 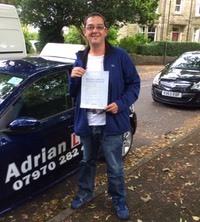 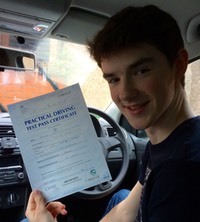 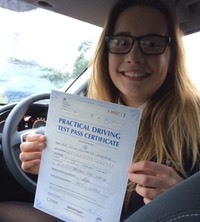 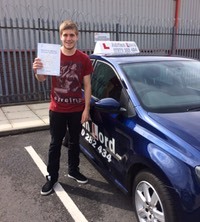 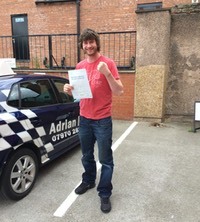 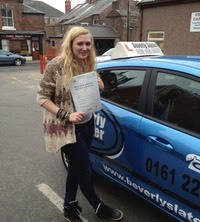 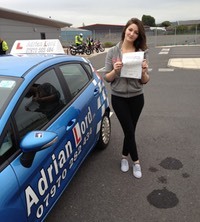 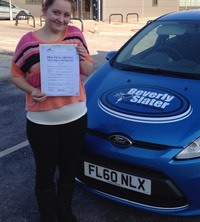 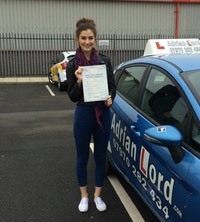 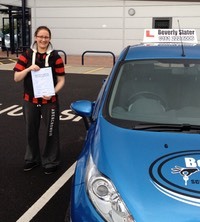 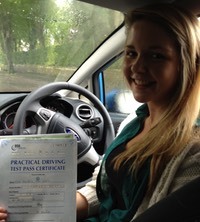 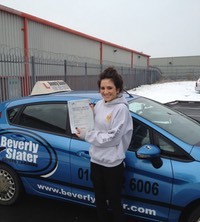 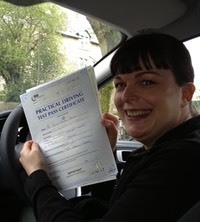 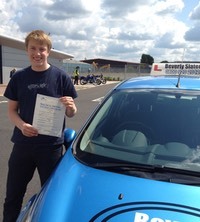 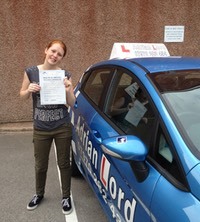 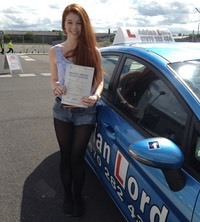 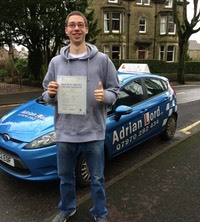 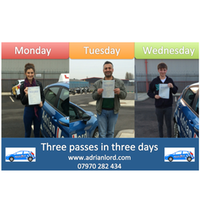 Most people having driving lessons in Mobberley choose to take their driving test at Macclesfield Test Centre.